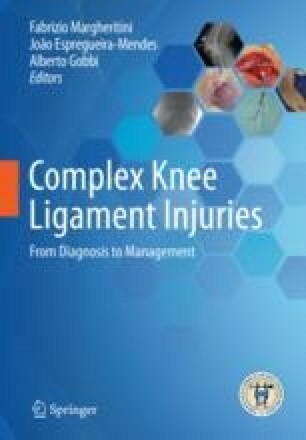 This chapter explains the most common sports-related knee injuries based on the best available evidence. The content is designed for sports physicians who wish to be equipped with a comprehensible and standardized approach to the assessment and treatment of major topics of knee-related sports traumatology. Each topic entails diagnostic strategies and therapeutic management including conservative and operative treatment algorithms. A standardized structure including clear take-home messages as well as high-quality images helps the reader to easily retrieve information for thorough decision-making.